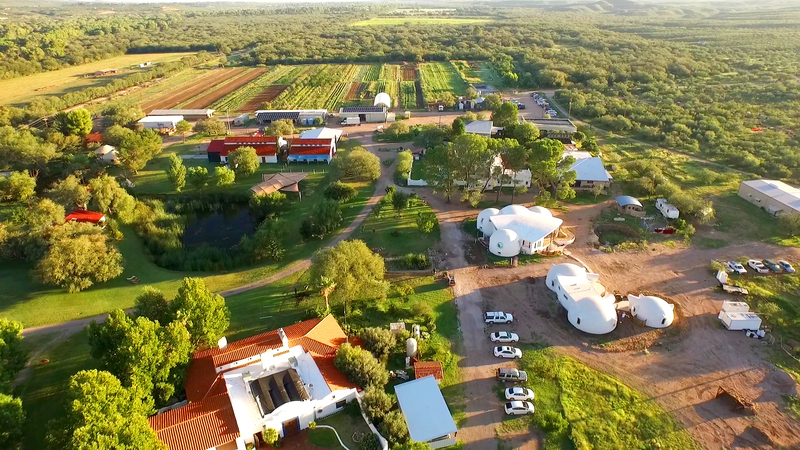 You're looking at one of the best-kept secrets of the South West's recording industry. 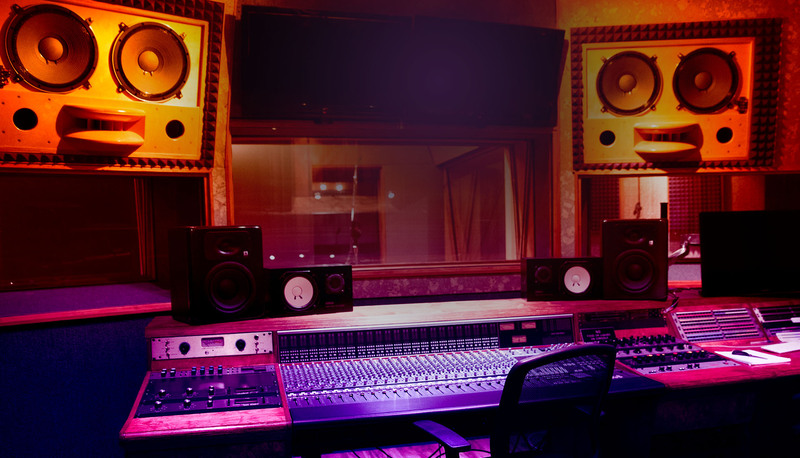 Our experienced technicians bring skill and professionalism to your recording project while handling our modern SSL AWS948 production console with an expertly ease. When it comes to quality, we've got you covered. 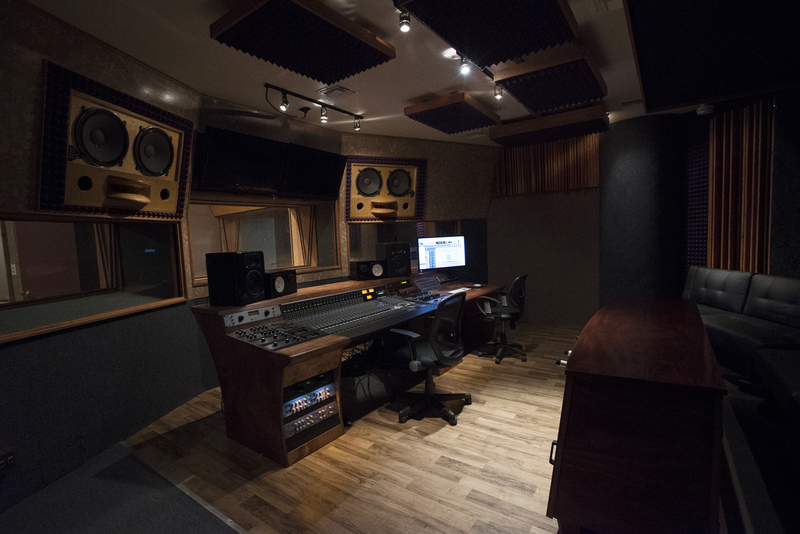 Our studio blends the professional convenience of digital with the timeless sound of analog. 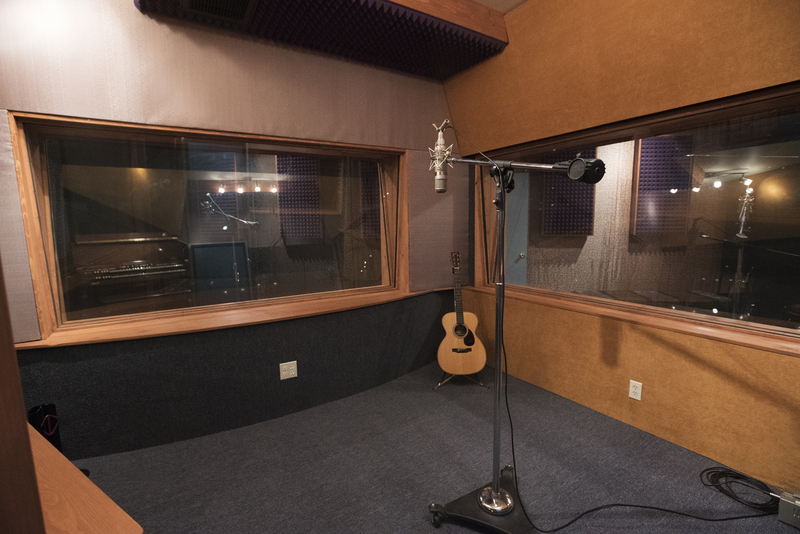 We host an assortment of quality outboard gear and vintage microphones that give your recording a depth and warmth that become trademark qualities of your final production. 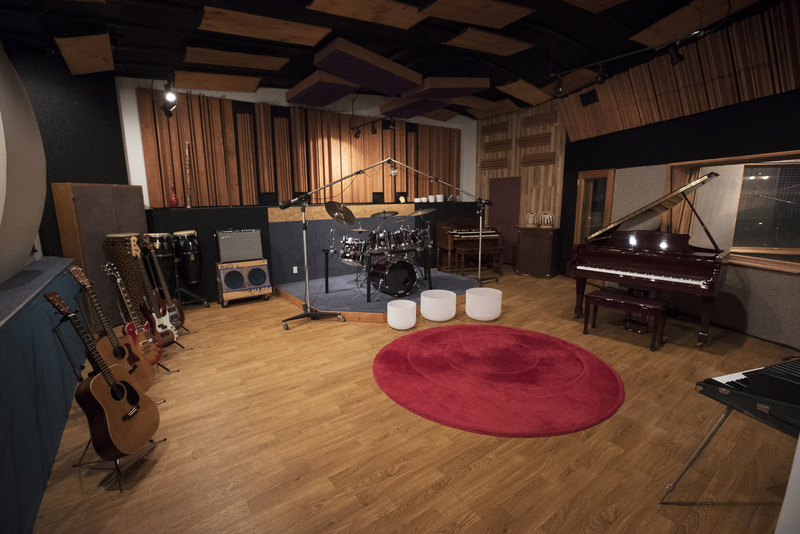 Striking the perfect chord between spaciousness and intimacy, Future Studios is ideal for almost any sized group. Sing solo or bring your band. Let us know your style and we will be happy to work with you.